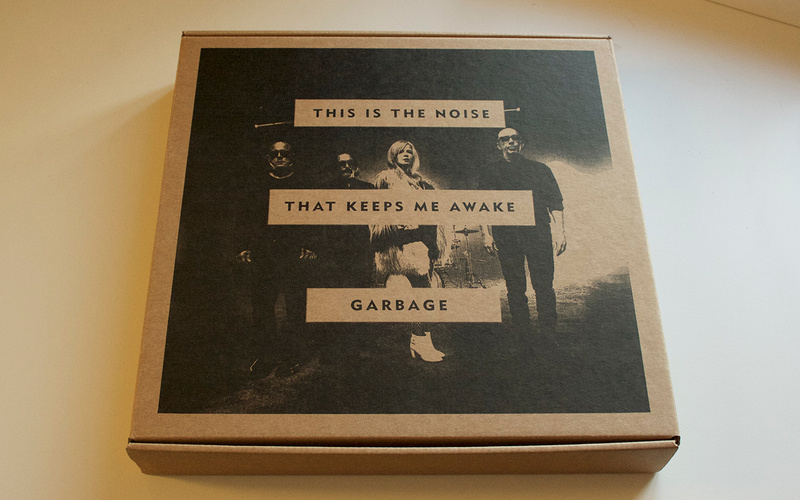 6 track live EP issued with the bands official autobiography, This Is The Noise That Keeps Me Awake. The vinyl is only available with signed copies of the book. The commercially available copies seem to all be signed and numbered and limited to 1,000 copies. The first reported issues of the book came on May 25, 2017, these were promotional copies which were sent out to contributors. The promo copies seem to be signed but not numbered. It’s unknown how many of these were sent out, I personally was sent 2 signed copies of the book for the contribution I made, one contained the vinyl, the other didn’t, neither are numbered whereas the copy I purchased was. A number of copies were shipped without the vinyl, this was quickly fixed by contacting Akashic Books who sent another one out. 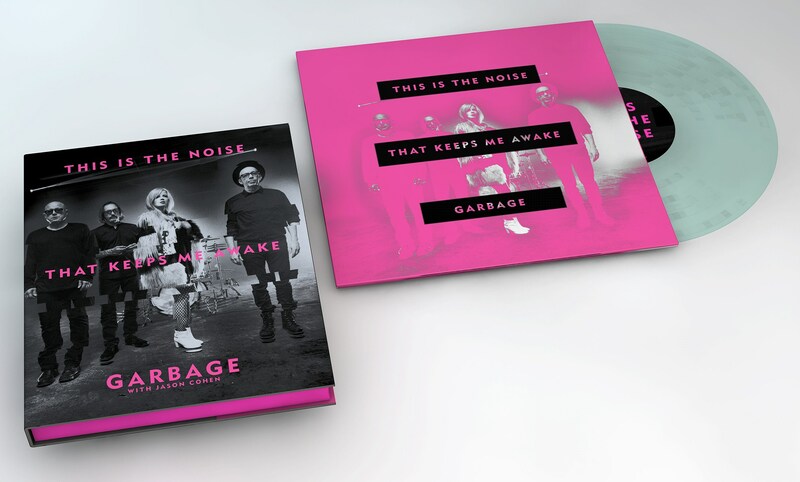 A handful of fans have reported that their copy is warped, with a number of tracks skipping on, however this could be simply down to using a cheap turntable.